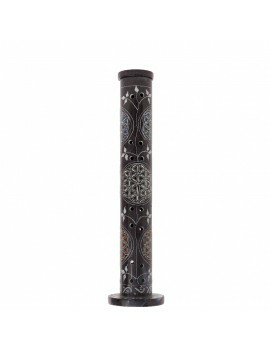 Soapstone Black column incense holder for incense sticks. With this Wooden incense holder, enjoy a delicately scented atmosphere and choose your favorite scent from our many scented incense sticks. 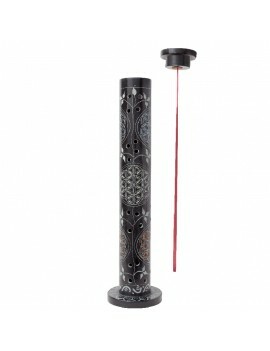 Soapstone Red column incense holder for incense sticks. 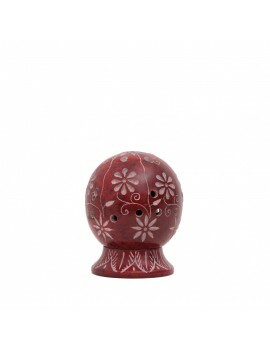 With this Wooden incense holder, enjoy a delicately scented atmosphere and choose your favorite scent from our many scented incense sticks. 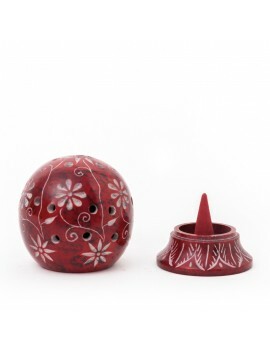 Soapstone Red Ball incense holder for incense cones. 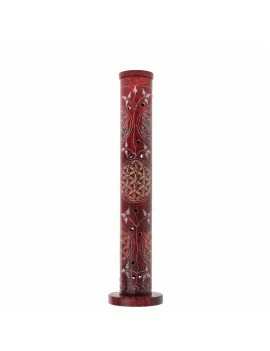 With this Wooden incense holder, enjoy a delicately scented atmosphere and choose your favorite scent from our many scented incense cones. 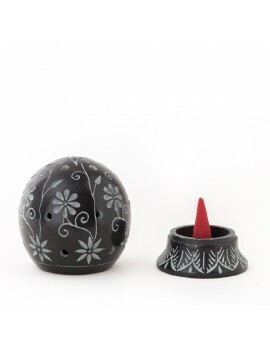 Soapstone Black Ball incense holder for incense cones. With this Wooden incense holder, enjoy a delicately scented atmosphere and choose your favorite scent from our many scented incense cones. 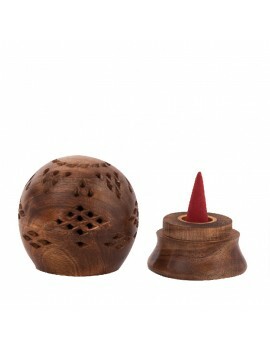 Wooden ball incense holder for incense cones. 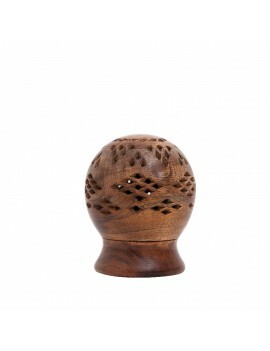 With this Wooden incense holder, enjoy a delicately scented atmosphere and choose your favorite scent from our many scented incense cones. 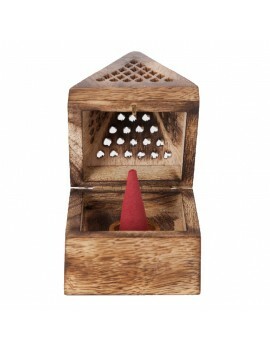 Wooden pyramid incense holder for incense cones. 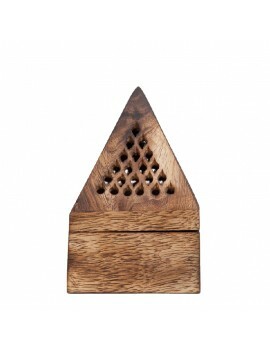 With this Wooden incense holder, enjoy a delicately scented atmosphere and choose your favorite scent from our many scented incense cones. 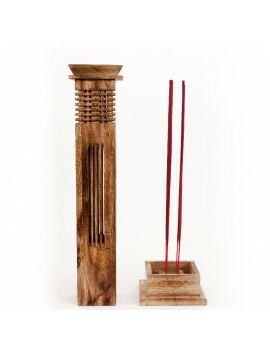 Wooden column incense holder for incense sticks. 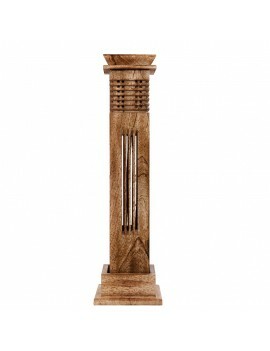 With this Wooden incense holder, enjoy a delicately scented atmosphere and choose your favorite scent from our many scented incense sticks. 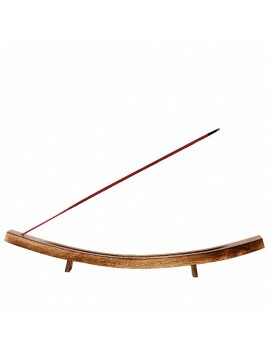 Wooden small boat Incense holder for incense sticks. With this Wooden incense holder, enjoy a delicately scented atmosphere and choose your favorite scent from our many scented incense sticks. 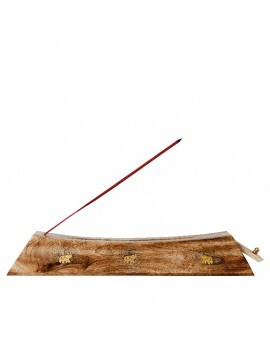 Wooden incense holder Canoe for incense sticks. With this Wooden incense holder, enjoy a delicately scented atmosphere and choose your favorite scent from our many scented incense sticks. Sachets of natural Grasse scented incense sticks. Sold in packs of 10. Scented Oils box sets Citrus Cocktail : Green Tea / Citrus &amp; Exotic Fruits. This box set contains : - 1 Scented oil 15 ml Green Tea / Citrus- 1 Scented oil 15 ml Exotic Fruits- 1 ceramic perfume diffuser (Ø7 cm x h8 cm) - 2 unscented tealights. Scented Oils box sets Secret of the South : Lavender &amp; Cherry Blossom. This box set contains : - 1 Scented oil 15 ml Lavender- 1 Scented oil 15 ml Cherry Blossom- 1 ceramic perfume diffuser (Ø7 cm x h8 cm) - 2 unscented tealights. Scented Oils box sets Moment of Indulgence : Cotton Flower &amp; White Tea. This box set contains : - 1 Scented oil 15 ml Cotton Flower- 1 Scented oil 15 ml White Tea- 1 ceramic perfume diffuser (Ø7 cm x h8 cm) - 2 unscented tealights. Scented Oils box sets Floral Bouquet : Velvet Iris &amp; Lotus Flower. This box set contains : - 1 Scented oil 15 ml Velvet Iris- 1 Scented oil 15 ml Lotus Flower- 1 ceramic perfume diffuser (Ø7 cm x h8 cm) - 2 unscented tealights.